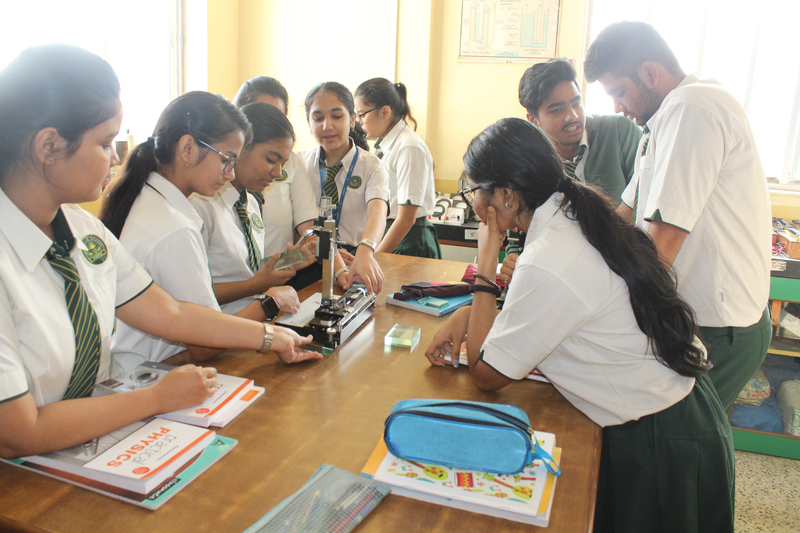 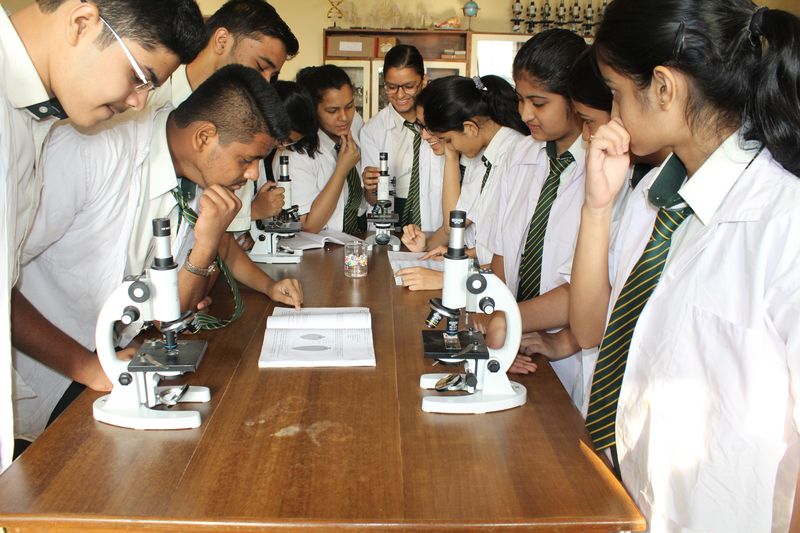 The School has well equipped Physics, Chemistry, Biology and General Science Laboratories, with apparatus for experiments, audio-visual teaching aids and learning kits. 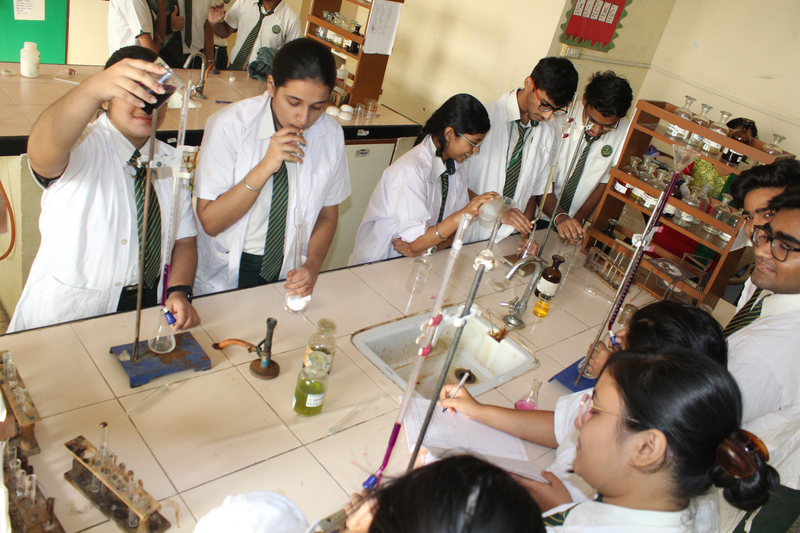 Children perform experiments and watch demonstrations in the laboratories to verify theory, relate to fundamental principles and reinforce conceptual learning. 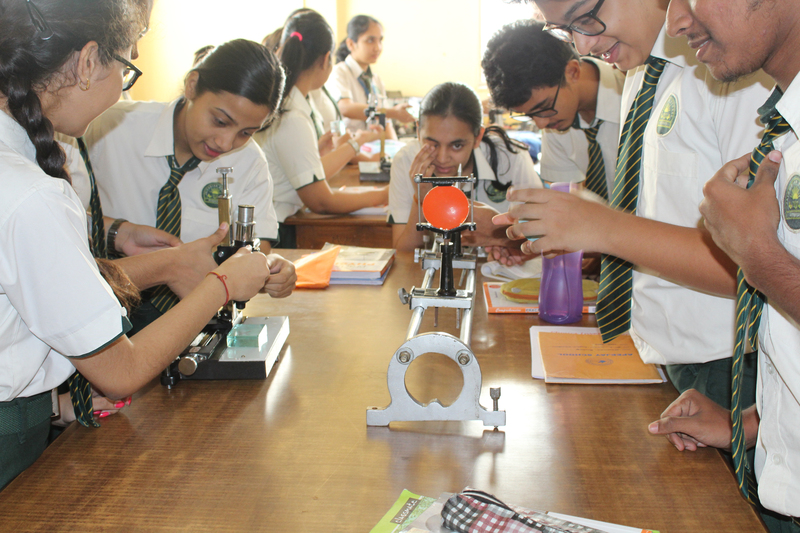 This helps them build scientific temper and develop deeper interest in Science. 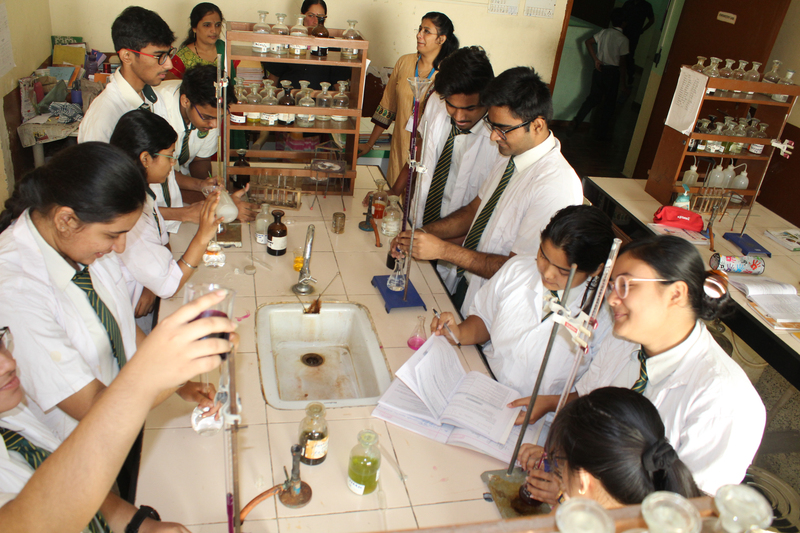 The laboratories are provided with the required safety measures.